It’s hard to argue that Sony has, over time, developed a great talent for not only creating new games but turning them into popular franchises. This generation alone we’ve seen some new IPs that could be turned into a long term franchise, like Horizon Zero Dawn, and it seems Sony is hopeful about another new title: Days Gone. 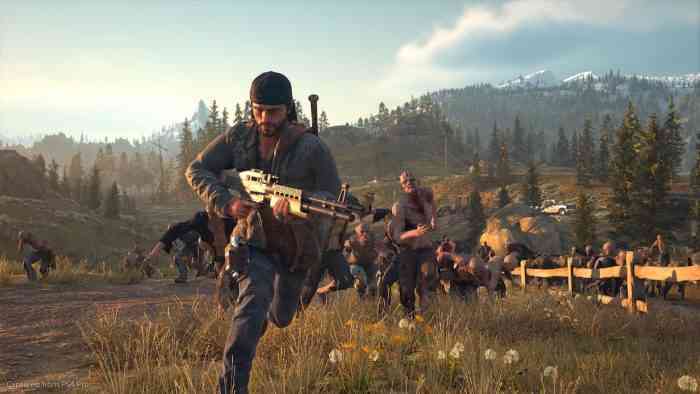 Days Gone is set to release in less than a month, on April 26th exclusively for the PS4. Are you excited to get your hands on this post-apocalyptic zombie experience? Let us know your thoughts in the comments below and don’t forget to keep it locked for updates!